#TheDuvallDifference: Together we continue to have an impact on the community we serve. 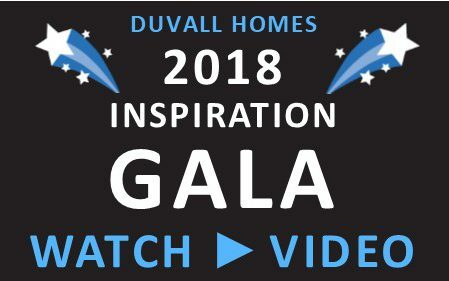 A Community of Support: Highlights from Duvall’s 4th Annual Inspiration Gala, which took place September 28 in DeLand at the Sanborn Center. Time For A Vacation: Fundraising Fun just for you. Veterans Appreciation Month: Duvall’s Bargain Store in Deltona gives Veterans and Active Duty special discounts and deals for one whole month (Nov. 11 to Dec.11). Note the new great hours of the store, seven-days-a-week. More. 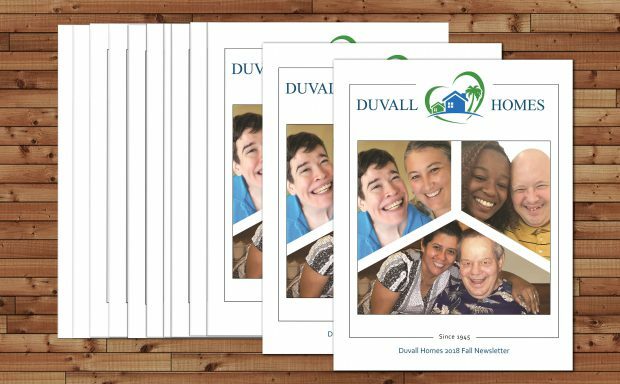 A digital copy of the fall newsletter will appear at DuvallHomes.org/Newsletters mid-November.